I've mentioned a couple times that I'm piecing together 2001 Archives Reserve. Well, now I've gotten cracking on 2002 as well. I bought a sweet lot of 2002 Archives Reserve on eBay that netted me 74 of the set's 100 cards, plus nearly 30 dupes. Add to that a Roger Maris I got off Listia a couple weeks back, and I'm at a cool 3/4's complete. 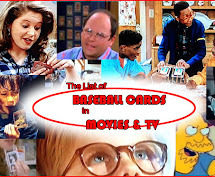 While 2001 Reserve is a 100-card set of rookie card refractor reprints, 2002 Reserve is a 100-card set of "best years" (by Topps' subjective opinion) refractor reprints. So for example, there's Bob Gibson's 68 Topps card and Roger Maris' 1961 Topps card. The backs are weird because they've been edited to include that year's stats (so for example, Roger Maris' numbers for the 1961 season are listed on the back of his 1961 card reprint). At first I thought that was kinda lame, but I suppose it's neat from the perspective of looking back at that certain year. But it occasionally makes for an awkward card, such as the 1988 Kirk Gibson which pictures him as a Tiger, but has his '88 stats as a Dodger on the back. Not sure why they didn't just use his Topps Traded card for that one. As I mentioned recently, the main thing that bugs me about 2002 Reserve is that the cards are slightly more drab than their bright 2001 Reserve counterparts, specifically on the back. 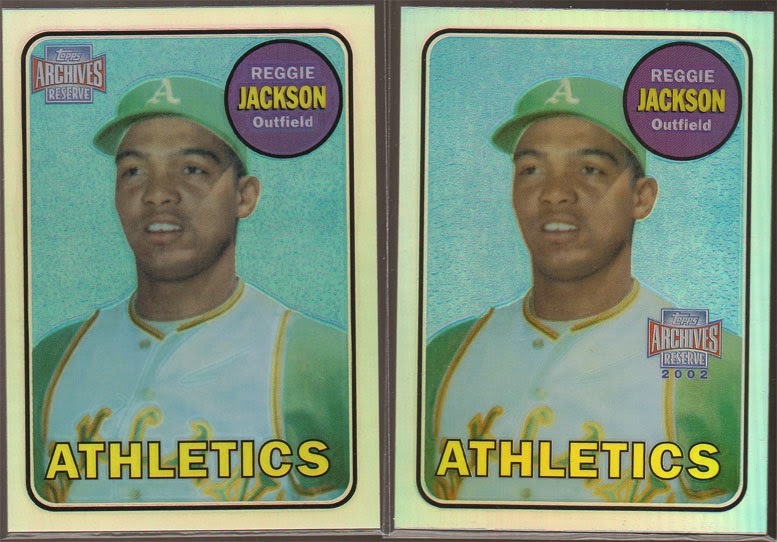 Take for example the 1969 Reggie Jackson card, which is reprinted in both sets. The 2001 card (left) is bright, easy to read, and quite faithful to the original. However, 2002 is darker and a less-faithful reprint, with a new write-up, the stats from 1969 added, and a legalese box on the right which smooshes everything over a tad. So between these sister sets, you clearly have to give the nod to 2001, at least when it comes to the backs. Anyways, I'll probably hit up Sportlots soon to chip away at my remaining needs, but thought I'd post here first just in case someone reading has any of these to trade. If so, please get in touch and we'll see about working out a swap. Thanks! There have been 7 graduates from my high school to play in the major leagues (Granite Hills High School in El Cajon, California representing!) I've managed to obtain at least a couple cards from them all. I'm tipping my cap to each of them in this Guys From Granite series. We're counting them down in ascending order by career games played, working our way to the most successful GHHS Eagle. 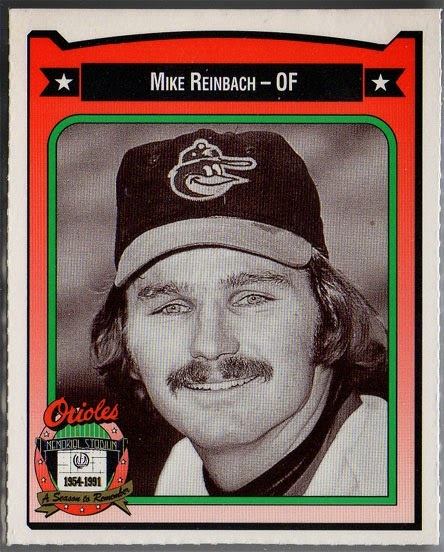 Mike Reinbach kicks off our countdown of Granite Hills Eagles who spread their wings and majestically soared all the way to the major leagues. Not only is he first on the list in order of least games played, but he was also the first chronologically. He was well before my time and I don't recall ever hearing of him till researching this list. Turns out he had a pretty interesting life! 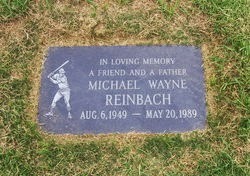 Michael Wayne Reinbach was born in San Diego in 1949. After what I imagine was a solid high school career at Granite Hills, he was a late draft pick by the Yankees in 1967, but chose to attended UCLA instead. 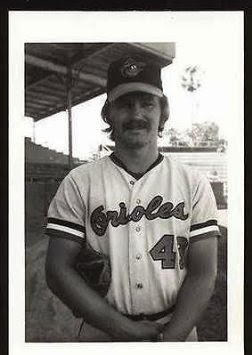 In 1970, he was drafted again, this time signing with the Orioles who took him in the 1st round (17th pick) of the 1970 amateur draft (January Secondary). 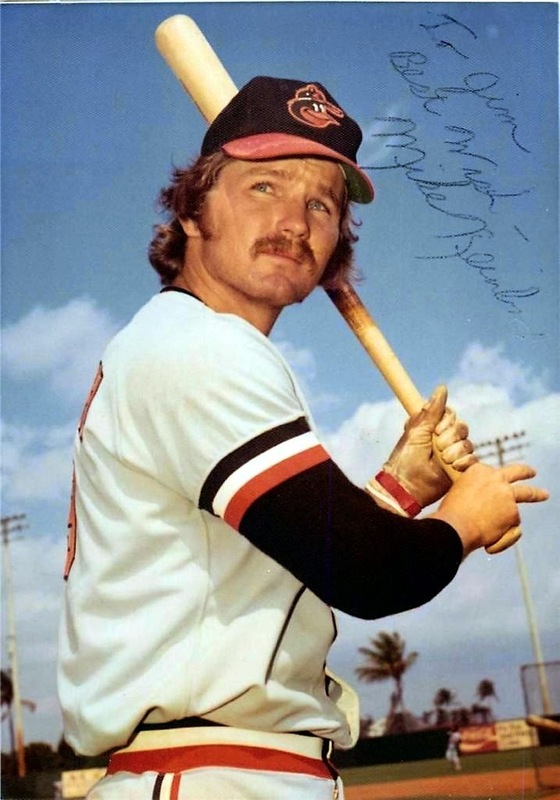 His rise through the minors was highlighted by a terrific 1972, hitting .348 with 31 home runs and 113 RBI between AA and AAA while being named Southern League MVP. He couldn't keep up that pace, however, and had a down year in 1973. 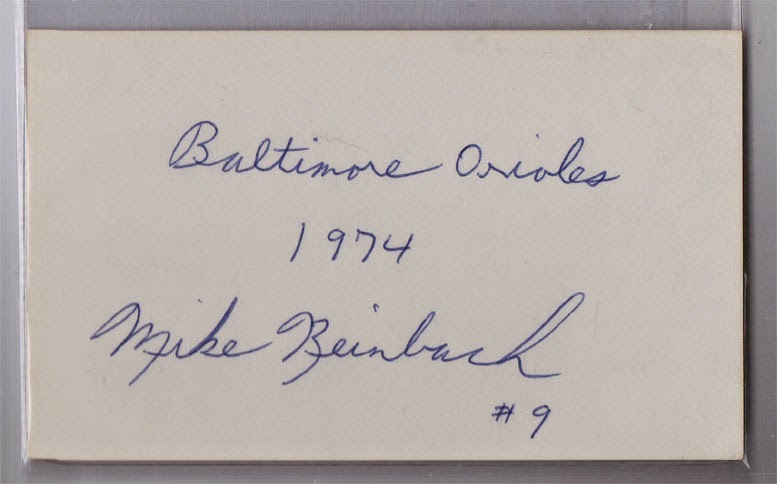 But in 1974 he managed to make the Baltimore squad out of spring training. 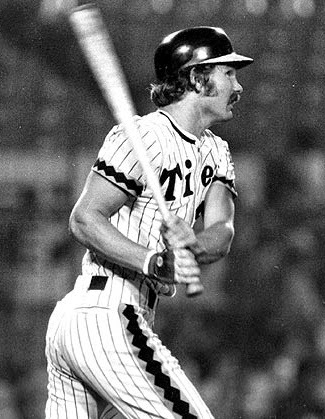 In his debut early in the season, he was the DH and hit a sac fly to score Bobby Grich and move Don Baylor to third. Hitting .250 in 12 games after 2 months, he was sent back down to Rochester to finish out the year, never really finding his swing. 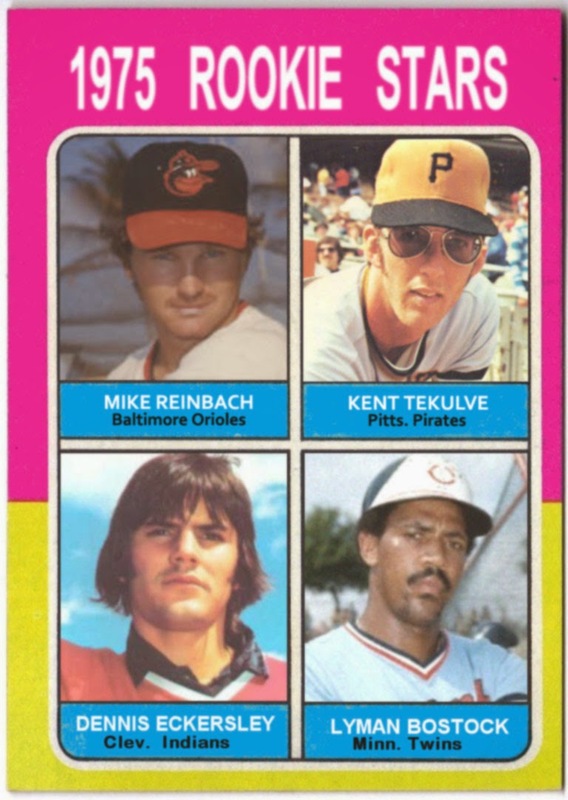 Reinbach bounced back with a solid 1975 for AAA Rochester, but didn't get the call. The next year, he went to Japan and proceeded to enjoy a great 5-year foreign career. 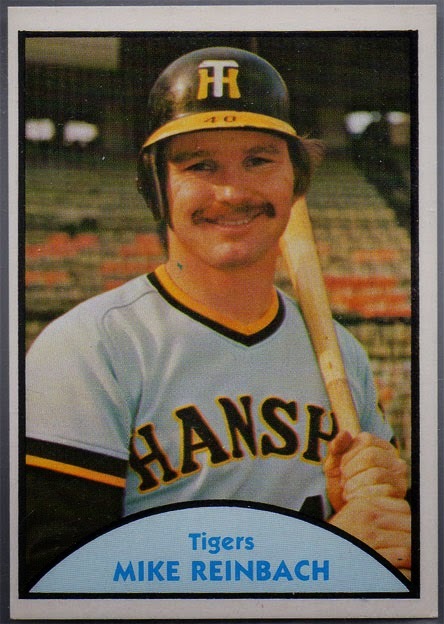 From 1976 through 1980 with the Hanshin Tigers, Mike hit .296 with 94 home runs, becoming a fan favorite thanks to his timely hitting and aggressive play. He retired stateside and then spent most of the 80s working at a computer company. He ran into some hard times later in the decade and ended up driving his car off a cliff. Questions remain if it was suicide, an accident, or what. RIP, Mike Reinbach. You did Granite Hills proud, becoming the school's first grad to play in the big leagues, then blossoming into a star in Japan. 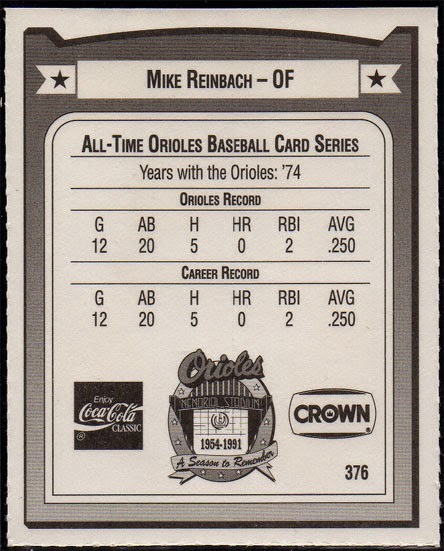 Mike Reinbach never got a Topps card, unfortunately. He does have a few obscure cards out there, however. 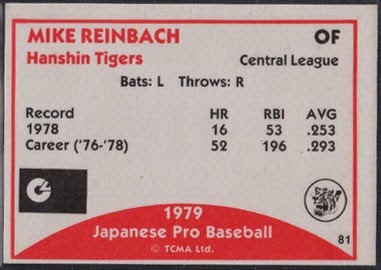 Please get in touch if you have any cards I'm missing available for trade (or simply know of additional cards of Mike Reinbach to add to his checklist). I was able to find an autographed 3 x 5 index card, the first notecard I've ever bought. But I have a goal to get an auto from each of these Granite Hills guys, and since he was only in the majors briefly and then passed away many years ago, his autos are tough to come by. While Mike Reinbach never had a Topps card, he's got at least one unique Topps item out there, and it currently resides in my collection. 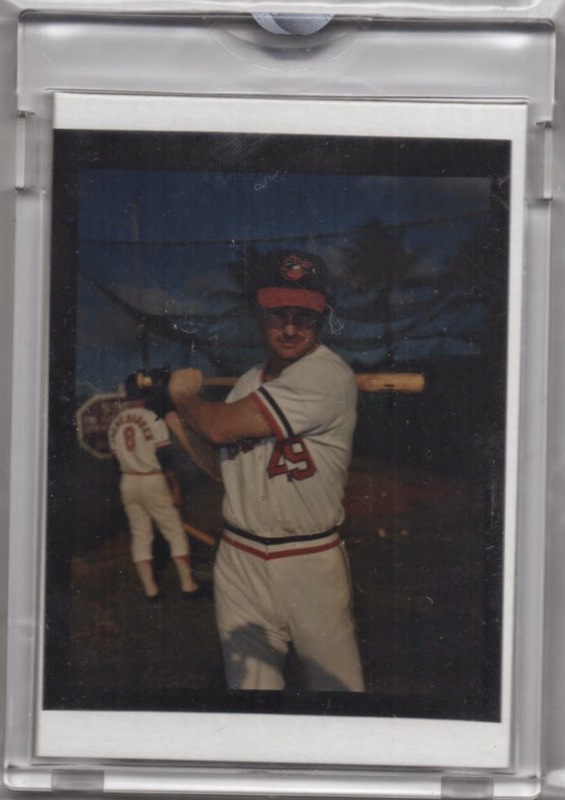 This is one of those negatives from the Topps vault that they auctioned off. Had they made him a card back then, this may've been the photo they would have used. I was very excited when it popped up. I didn't expect to pay much more than the opening bid since he's a pretty obscure name, but it ended up going for $45! Perhaps Japanese fans still remember him fondly. In any case, it's a great highlight of my small Mike Reinbach collection. Looks like a nice spring training shot. Seems to be #8 Andy Etchebarren in the background. Now for fun, let's whip up a "card that never was"..
Next time on Guys from Granite, we'll meet a player who had success in the minors as both a hitter and a pitcher, and had a hot start to his major league career that quickly fizzled out. We're starting a new Thanksgiving tradition here.. showing off recently-purchased vintage cards! How nature intended. You know the old saying, Curved Don't Crack. 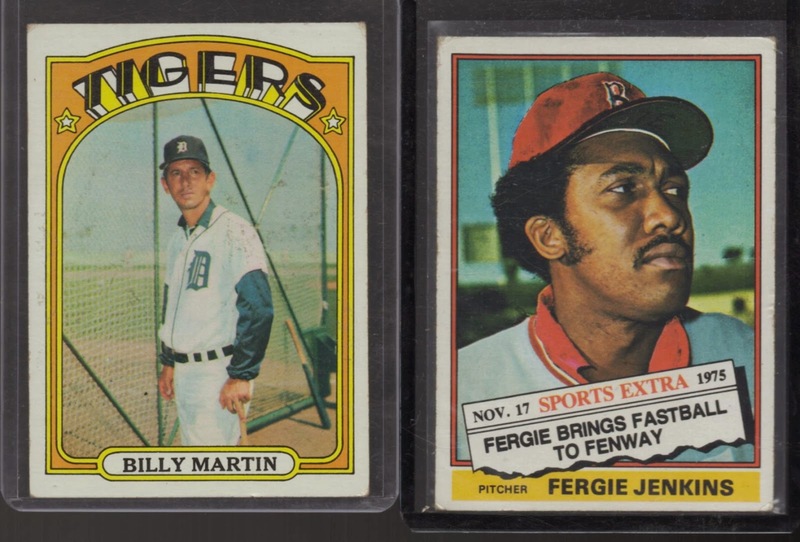 I'm not working on 1967 Topps, but pre-70s vintage from the dimebox?, hells yeah. 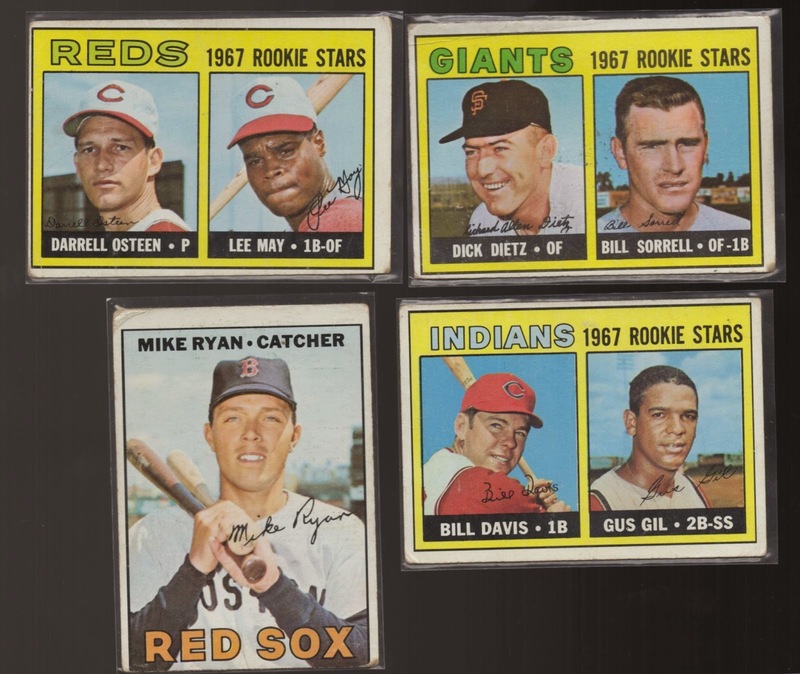 That's a fake-out Lee May "rookie", btw.. he also had a Rookie Stars card in 1966. But yeah, these are available for trade if you need em. Otherwise I might Listia them one of these days, or hang onto them, who knows. Now here's a set I'm actually working on. 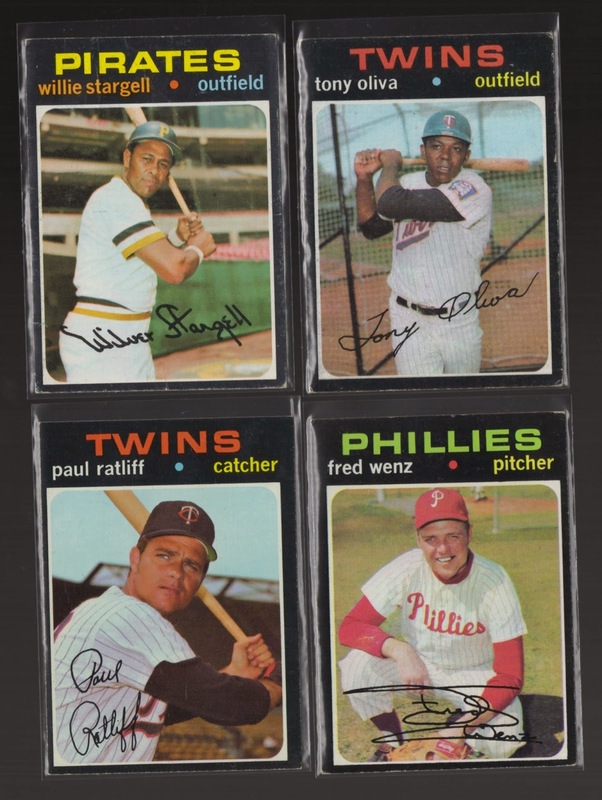 Checked off a few cards from my 1971 needs, including big names Stargell and Oliva. And the other vintage set I'm working on. 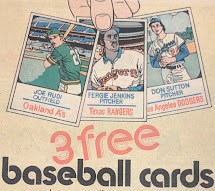 I didn't get to check off any from my 1973 needs here, since I already had these 3... BUT i collect Goose and Garvey as Pads in the Halls, so it's nice to get a cheap dupe for their PCs. And the Santo was a nice upgrade. Not much of a Billy Martin fan, but love the notoriously naughty "flipping the bird" shot. The Fergie traded card is cool too. Honestly didn't recall him ever playing in Boston. Thanks for reading. Say hi to your loved ones for me. I bought a dimebox: the refractin' highlights!